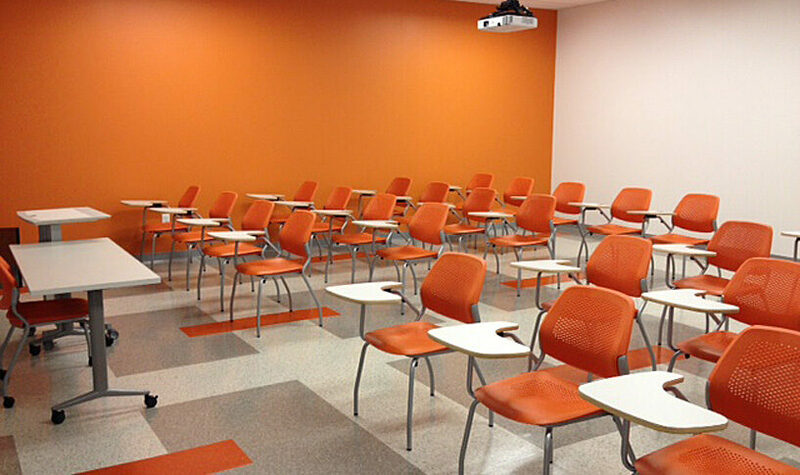 http://cinziamazzamakeup.com/?x=cialis-generico-o-originale Bittenbender Construction served as the general contractor of phase one for new classrooms and a student study lounge located on The Garden Level at One Drexel Plaza, 3001 Market Street in Philadelphia, PA. Drexel was faced with two consecutive larger-than-expected entering classes for the 2011 school year and the loss of classroom space due to expansion plans and construction. 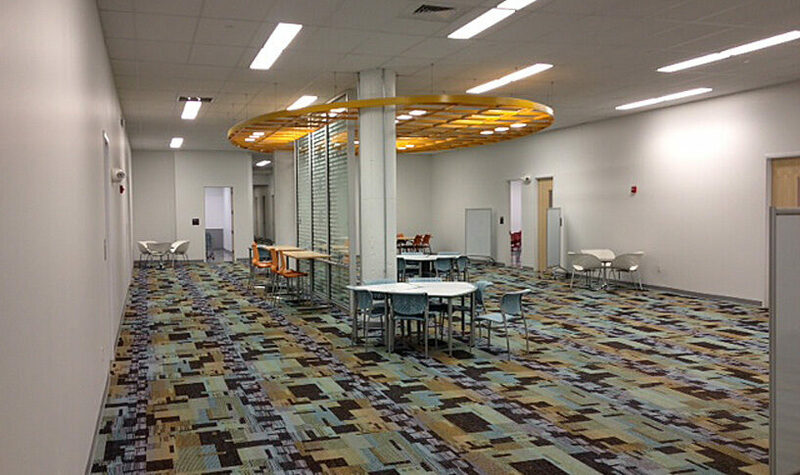 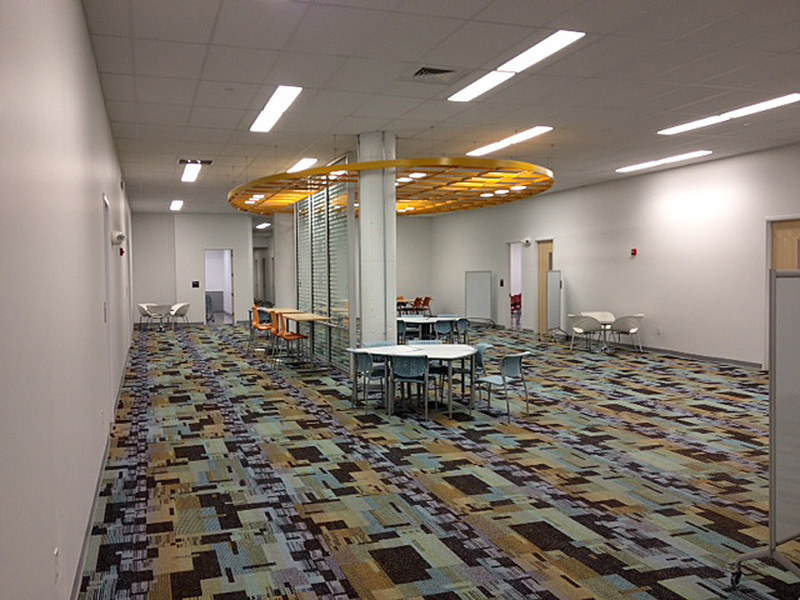 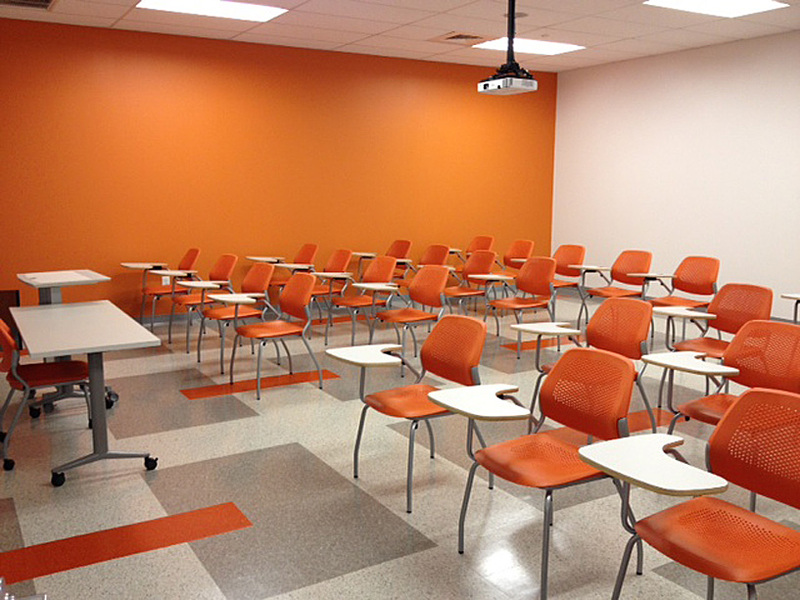 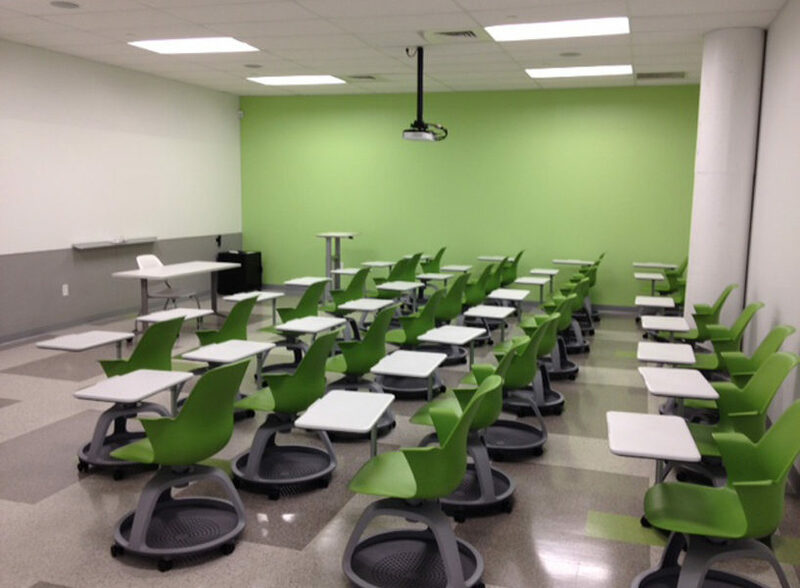 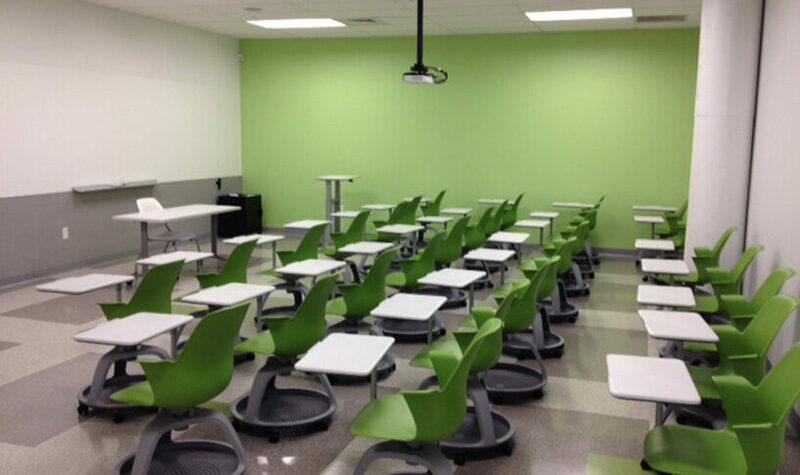 Due to the demand for more classroom and study space this project was successfully completed in 8 weeks. 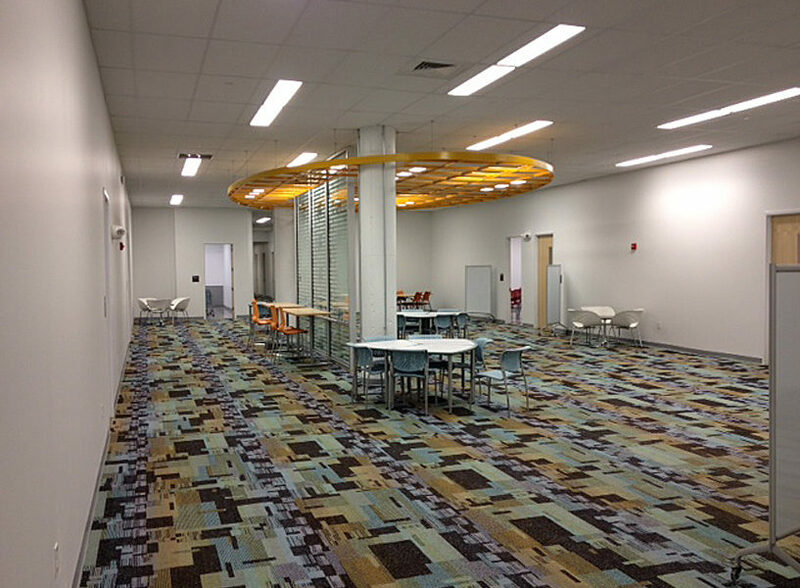 get link Phase Two of the project included the construction of 11 new classrooms along with a few offices and small meeting rooms. This phase was also completed in an 8 week schedule for the 2012-13 school year. 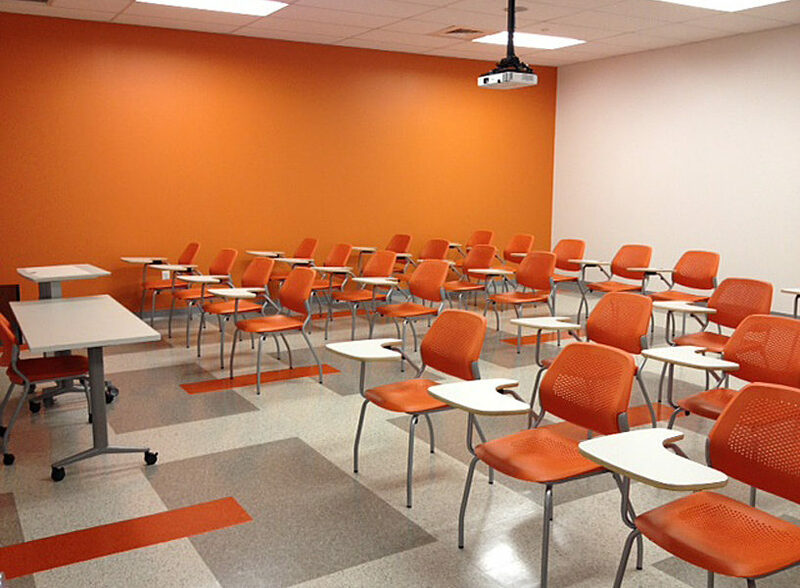 go We’ve been building throughout the region since 2003; leading a new generation of contractors who are changing the face of Philadelphia construction.